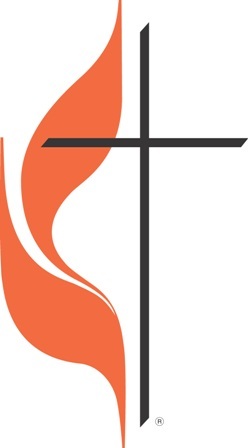 We are a United Methodist congregation, part of the Three Rivers District and part of the Holston Conference of The UMC. See below for our Mission Statement (why we exist) and our Vision Statement (God’s preferred future for us). To learn more about our basic beliefs, visit Beliefs at the United Methodist Church website. Director of Children’s and Youth Ministries: We are currently taking applications! Our address is PO Box 190, Bluff City, TN, 37618. Our Sanctuary, Education Building, Fellowship Hall, and church offices are located at 468 Cedar St.
Our Wesley Center is located at 265 Main St., one block away. Mission Statement: To know, love, and serve God as growing disciples of Jesus Christ, and to connect people with God’s love. Vision Statement: God’s vision for us is to become and be disciples of Jesus Christ, being transformed into Christ’s image and likeness; and welcome others in our community to journey with us as disciples.